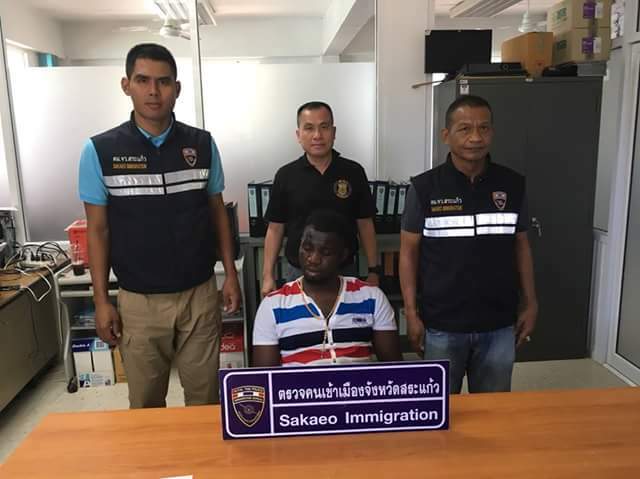 A Nigerian man has been arrested for allegedly sneaking across the border to live in Sa Kaew’s Aranyaprathet district, Thailand. 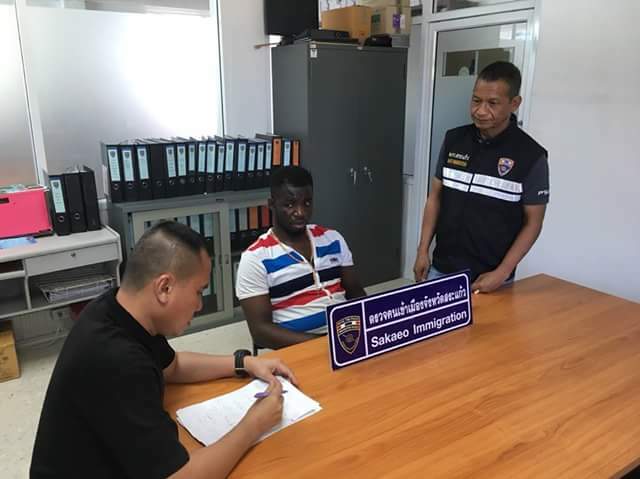 Sa Kaew police chief Pol Col Benjapol Rodsawat told a press conference Monday morning that Dominic Ifechokwu Anigo, 28, was arrested in Aranyaprathet on Sunday evening, September 2. He was picked up in front of Wang Pla Tong Market. His passport did not show an entry visa stamp and he was thus charged with unlawful entry into the kingdom.